Projector Bulbs at Bulbster.com: We have an excellent selection of projector bulbs for overhead, slide and halogen projectors. We carry only high quality projector bulbs from Eiko and Ushio at a very low price. If the projector bulbs you are looking for aren't shown here, please let us know. The best way to identify your projector lamp is to see if there is a 3-letter ANSI code printed on the bulb itself. For example, your projector lamps may say "EVD" or "DYS" on the glass or base, which means that you can use an EVD or DYS from any manufacturer and the specifications will be nearly identical. Your projector lamp may have a long-life version, which would have the designation "/L" "-5" or "/5" at the end of it. For example a projector bulb with the name "EVD/L" or "DYS-5" would be the long-life version or the standard bulb. 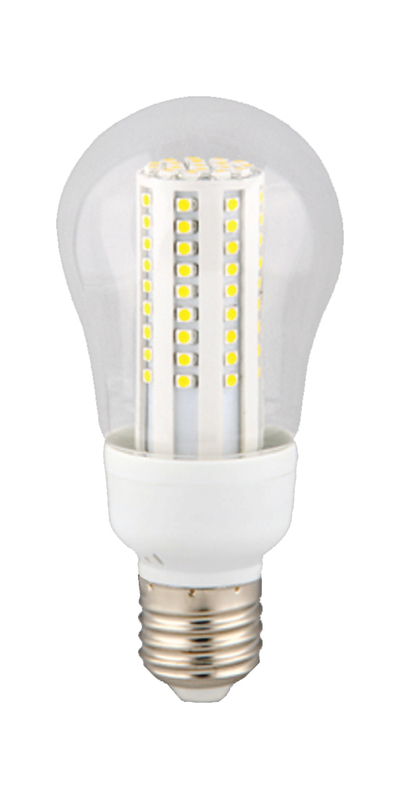 Generally speaking, the long-life version has twice the expected life as the standard bulb, although some are much more than that. Since the prices are not usually twice as much, there is more value in purchasing long-life projector bulbs and lamps.